Are you a food lover and also a board game enthusiast? Well have we found the Christmas present for you! 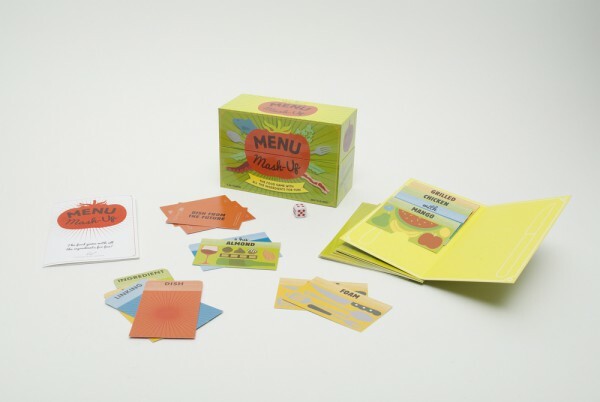 Chronicle books have released a new food based board game called Menu Mash-Up that let’s you use your creativity and create menus, the better the menu the greater chance of winning. This sound just like the type of game I feel like playing on the work free days this Christmas. The game is sold at Chronicle books and the price is $22.95 and if you are a bit more traditional they also have a classic trivia game with a food theme called Foodie Fight Rematch.